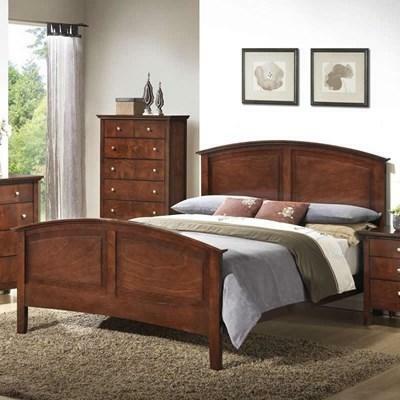 These Twin/Full Rails feature a solid tropical wood construction and come in a rich whiskey finish. Add style to your space with this transitional queen/king rails finished in a rich, Whiskey wood stain. 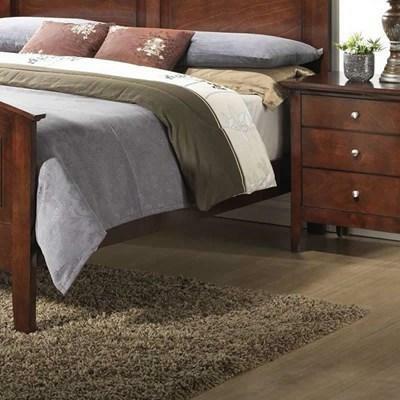 Place this bed in your bedroom for a complete and inviting look. The Decora Headboard from Mako Wood offers a solid Pine wood construction and features clean lines with stylish raised panel design in a rich multi step chocolate finish. 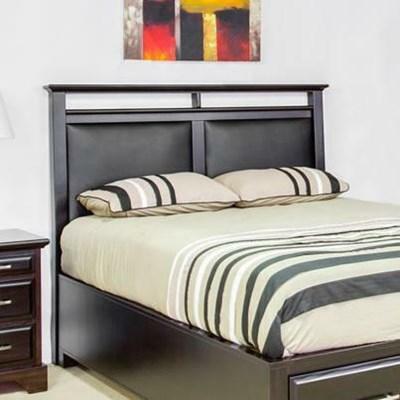 Upgrade your bedroom set with the Sameena King Pedestal Headboard by Mako Wood Furniture. It features inset upholstered panels, a cutout design on top, a solid pine construction and a rich multi-step chocolate finish. 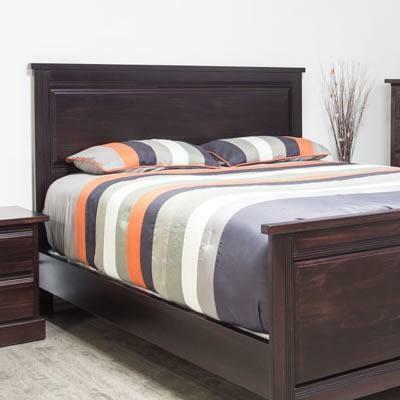 Upgrade your bedroom set with the Sameena Queen Pedestal Headboard by Mako Wood Furniture. It features inset upholstered panels, a cutout design on top, a solid pine construction and a rich multi-step chocolate finish. 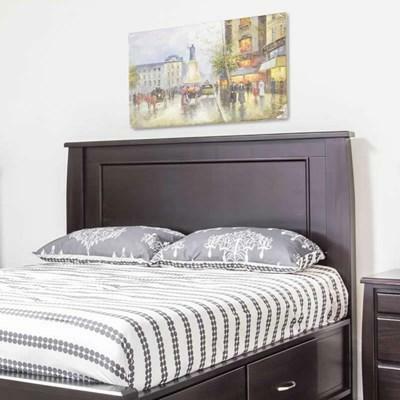 Upgrade your bedroom decor with this Tofino Headboard by Mako Wood Furniture features a panel design, a dark brown finish, and a solid pine wood constrcuction.